Zucchetti Kos Stockists. District One Bathrooms. Zucchetti Kos Stockists. District One Bathrooms. Kos are an award winning Italian design lead manufacturer. 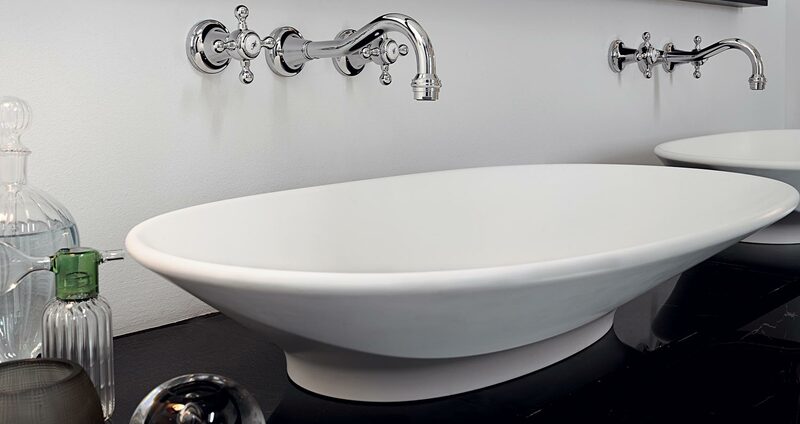 Using a range of refined materials Kos create some of the most desirable bathroom products available today.